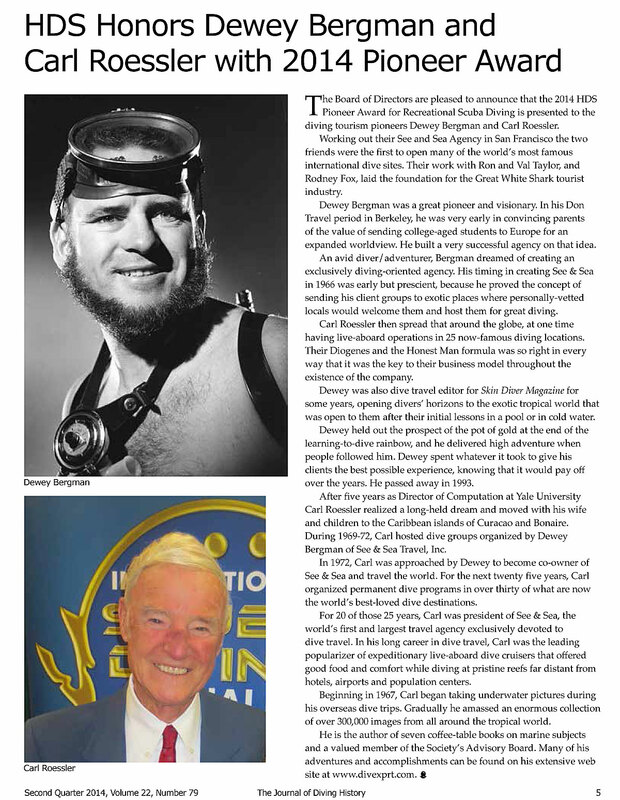 It is hard to believe that this all started in 1958, when I went to the New Haven, Connecticut YMCA to take a scuba certification course. The instructor was a pleasant fellow named Paul Tzimoulis. 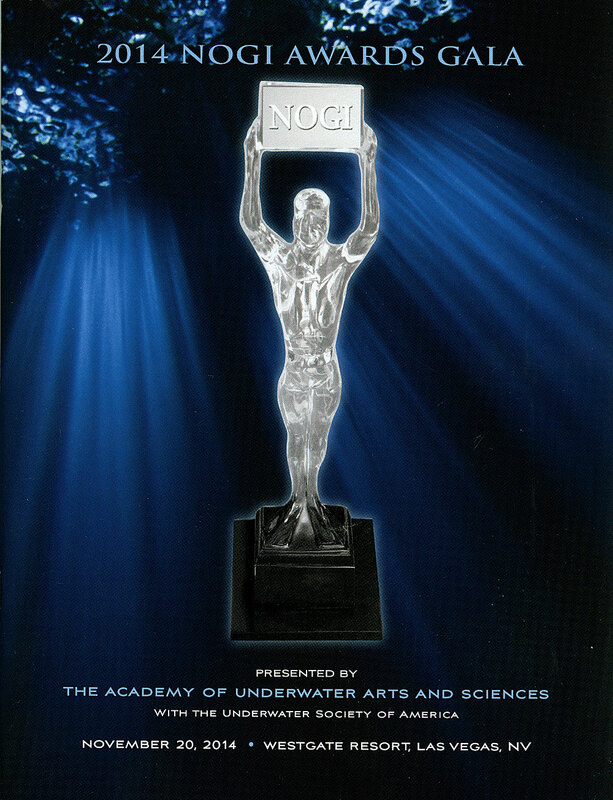 Paul later became publisher of Skin Diver Magazine and led it for three decades. In early 1967, I called Paul at Skin Diver and asked him if anyone had organized overseas dive travel as a business yet, because making my own arrangements did not guarantee reliable services. Paul mentioned that Dewey Bergman had recently opened a travel agency in San Francisco exclusively devoted to overseas scuba trips. 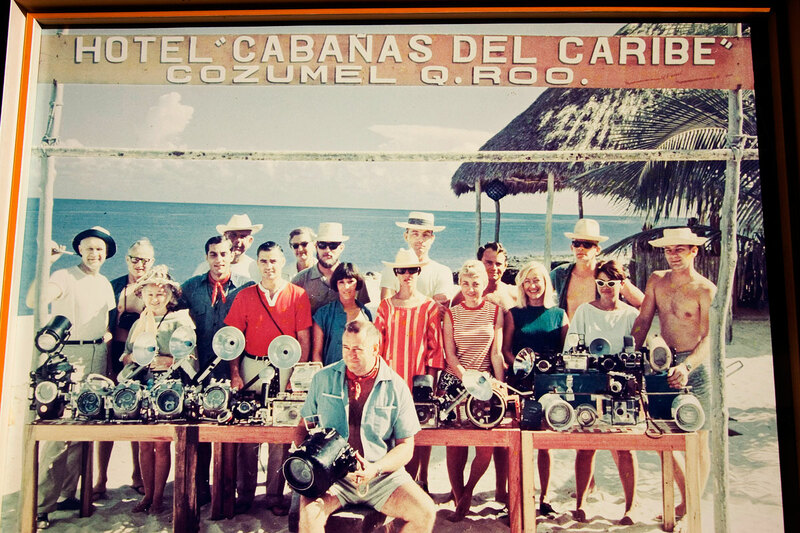 The group picture is from See & Sea’s inaugural expedition to Cozumel in Mexico in the Summer of 1967. 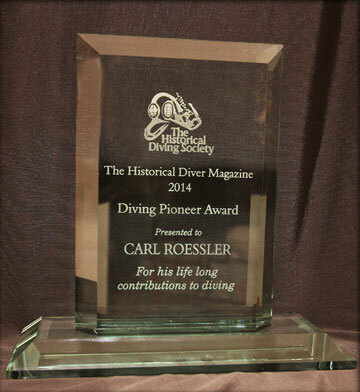 Most of the divers were members of the Underwater Photographic Society of San Francisco. 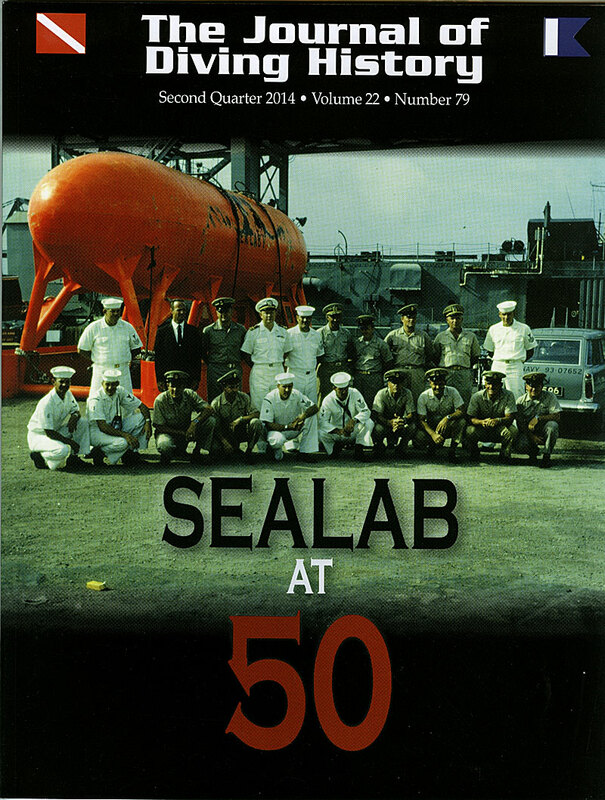 Paul Tzimoulis of Skin Diver Magazine took the photo, Dewey Bergman is sitting in front of the table. Bob Hollis of Oceanic Products is under the second straw hat from the right in the back row. The shockingly young man in the bright red shirt center left is me. Two years after this picture I left my position directing the computer centers for Yale University and moved with my family to the Caribbean, where I hosted diving groups sent by See & Sea Travel..
Five years after this picture was taken I moved to San Francisco and joined Dewey as Partner in See & Sea Travel, Inc. 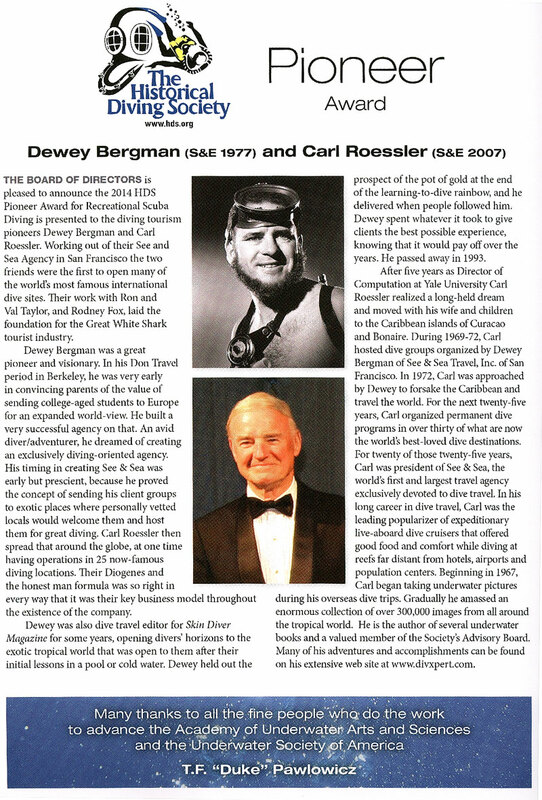 Many adventures later, I was honored to accept the award for Dewey and me.